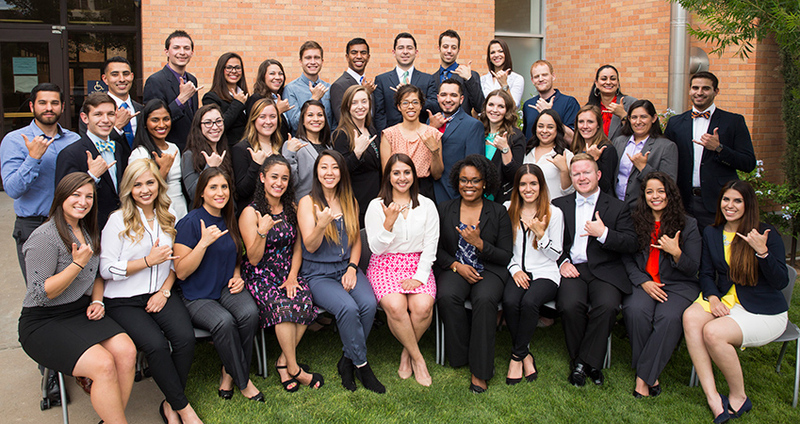 CONGRATULATIONS to the DPT Class of 2018! The Class of 2018 celebrated their transition from the classroom to the clinic with their White Coat Ceremony on October 25, 2017. 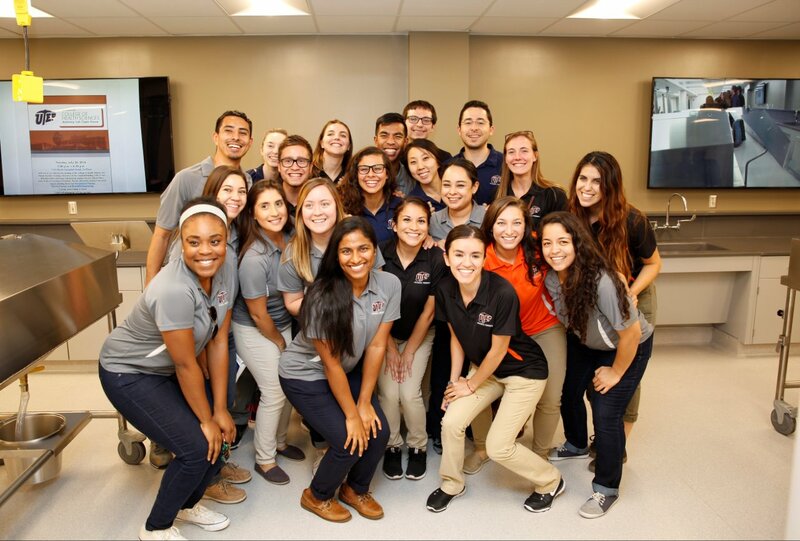 UTEP DPT Class of 2018 student Daniel Millar has been elected to serve as the Texas Core Ambassador to the American Physical Therapy Associations' Student Assembly. Congratulations and thank you for your service Daniel!